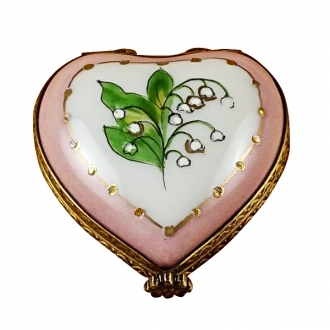 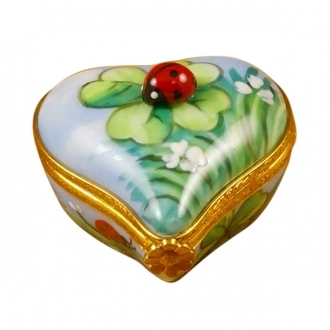 Heart Shaped Limoges - Limoges Boxes and Figurines - Limoges Factory Co. 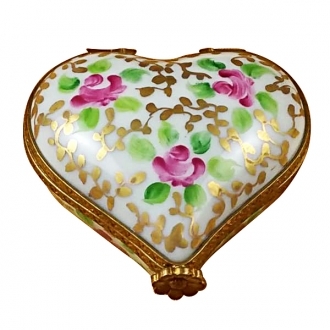 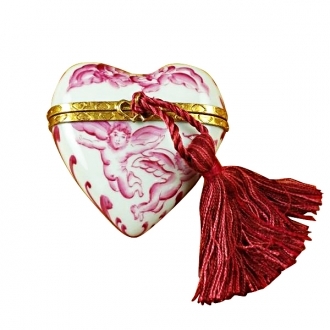 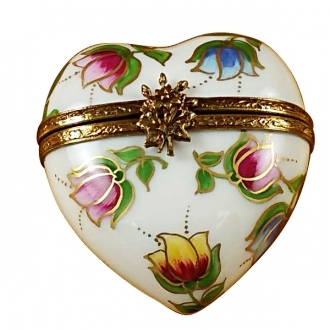 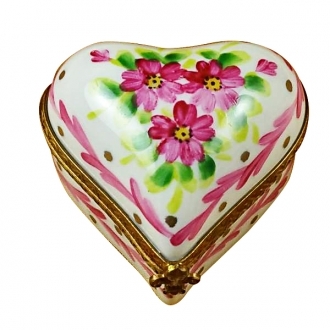 This is selection of elegant porcelain Limoges Boxes with stunning depictions of hearts in several themes. 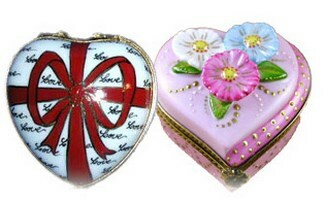 Includes American Flag Heart, Butterfly Heart, Cupid Heart, Wild Rose Heart, etc. 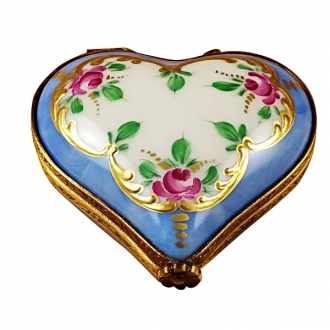 Your heartÂ’s desire can be beautifully depicted forever. 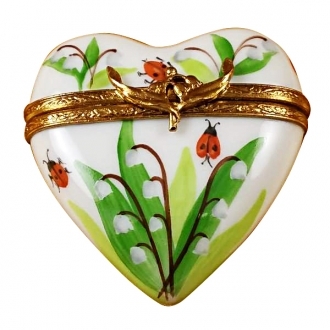 Beautiful Hearts limoges porcelain hand made in Limoges, France.